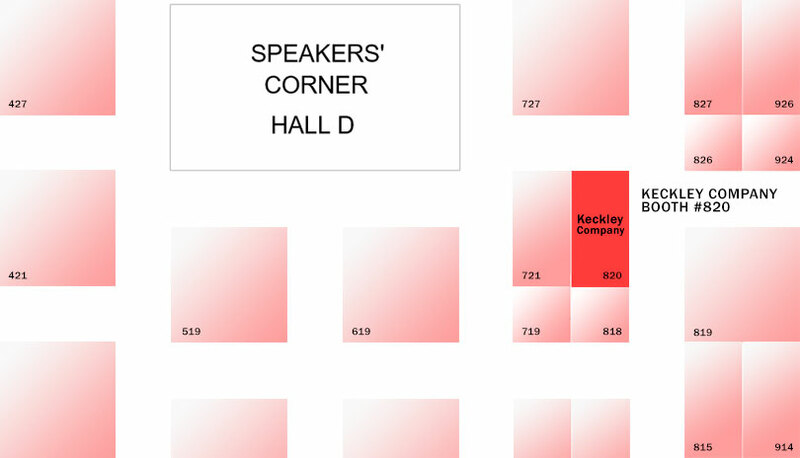 Visit Keckley at Valve World Americas Expo from June 19-20, 2019 in Houston, Texas, USA. At the exhibition we will be showcasing Keckley's ball valve offering for the oil & gas, industrial, and process industries. Come and meet our experts! Keckley has developed the most contemporary ball valve product line in the industry. Our ball valves are designed to support current (and future) market demands/requirements. This has been achieved by offering the broadest line of ASME B16.34 and API 608 compliant ball valves to support major end-user demands for these critical-service products. In addition, we were the first company to immediately develop, test & certify our ball valves to the newest Fugitive Emissions Standard, API 641 (published in October 2016).